World's shortest review. Fantastic! Awesome! Go buy it now! 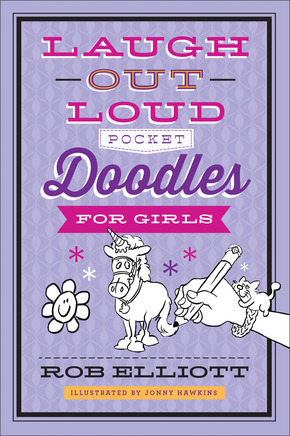 In all seriousness, if you have girls, you're going to want this book. It's perfect for travel, for family fun, or just some serious silliness. Don't let this one pass you by.